This is a Side Car. I’ve never had a sidecar until a couple weeks ago. I highly recommend such a drink after you move your first-born child into her college dorm. 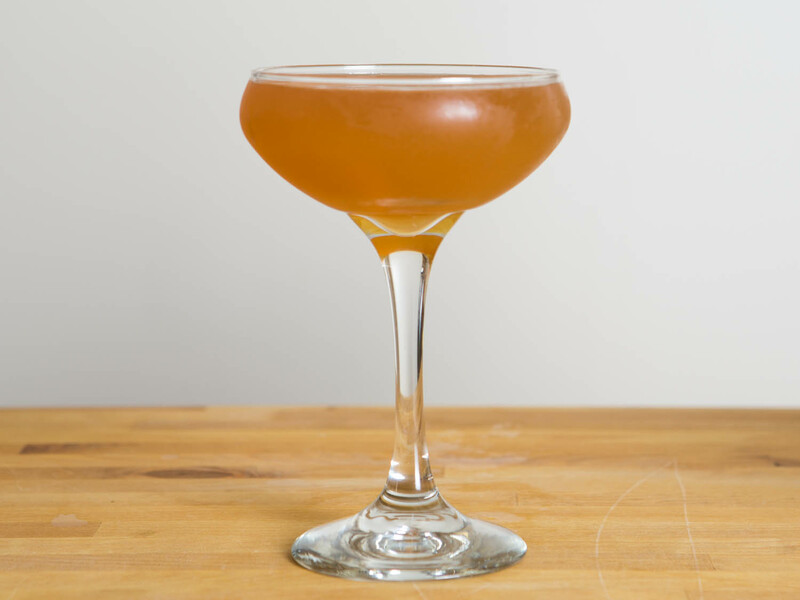 Cognac, Cointreau and lemon juice… how can you go wrong with all of this citrusy goodness? I think this is my new favorite, along with the Sazerac. 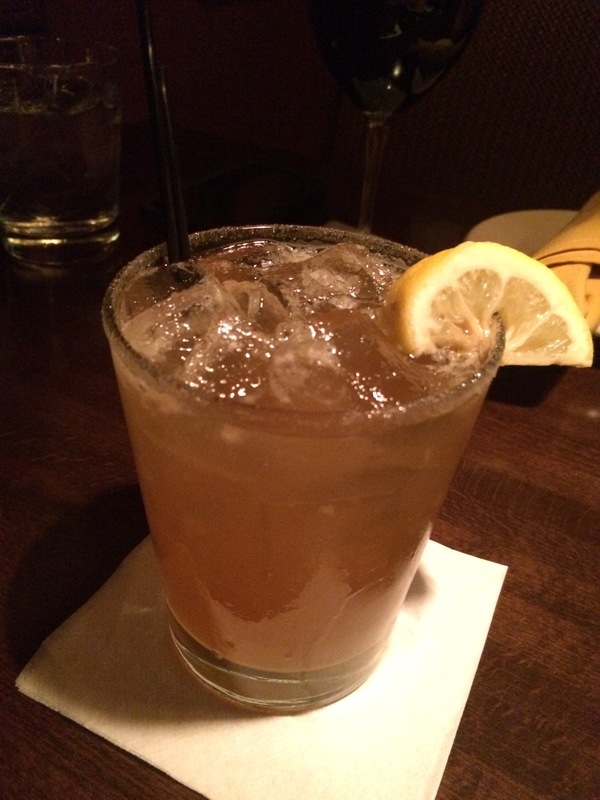 Here’s a great link for a recipe that is very close to what I had, right down to the lemon sugar on the rim. Posted on September 11, 2015 Author DJones BranchingOutCategories Food and DrinkTags classic cocktails, Cocktails, Cognac, Cointreau, lemon juice, moms of teens, Sidecar, the kid's in college! Previous Previous post: America’s Test Kitchen Rice and Pasta Pilaf -or- Home Made Rice-A-Roni!